Against the background of the ever-present opioid epidemic, two reports by the US government warn that more seniors are becoming addicted to prescription painkillers. Prepared by the Agency for Healthcare Research and Quality (AHRQ), the report revealed that millions of US seniors were filling prescriptions for multiple opioids at the same time, leading to hundreds of thousands being hospitalised with complications due to opioid use. Dr Arlene Bierman, the director of AHRQ’s Center for Evidence and Practice, was a member of the team that focused on trends of hospitalisation and emergency visits by seniors for opioid-related issues. The team also analysed the patterns of prescribing opioids to US senior citizens. Bierman and her colleagues noted that it was common for seniors to endure chronic pain, as 80% suffered from several adverse health conditions, including diabetes, arthritis, heart disease, and depression. 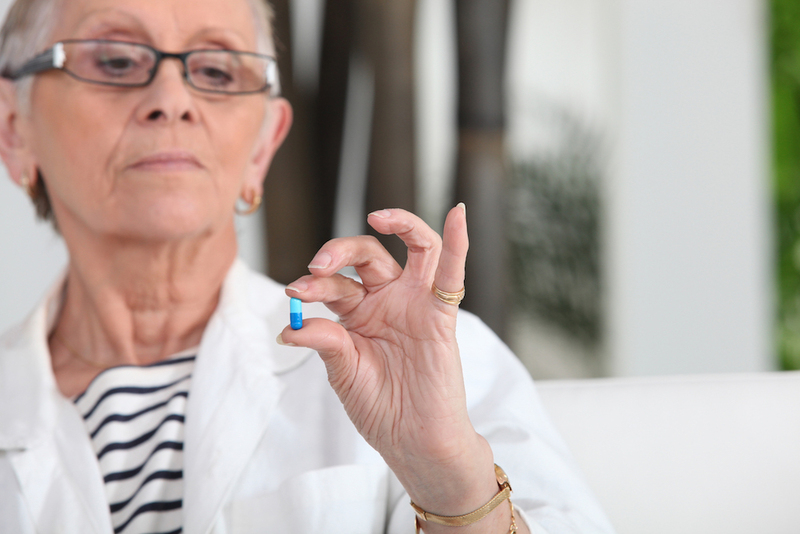 To deal with chronic pain many seniors routinely use opioids, increasing the risk of negative drug interactions and side effects. The team found that complications from opioid use were responsible for almost 125,000 hospitalisations and more than 36,000 emergency room visits by seniors in 2015. Also, opioid-related hospital admissions for seniors increased by 34% from 2010 to 2015, while inpatient hospitalisations for other causes fell by 17%. During the same period, emergency room visits by seniors for opioid-related problems increased by 74%, while emergency room visit for other reasons only increased by 17%. Between 2015 and 2016, 20% of seniors – about 10 million people – filled at least one prescription for opioids, while more than 7% – about 4 million people – filled four or more opioid prescriptions.